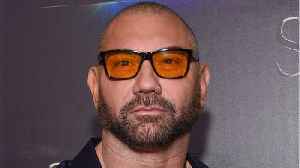 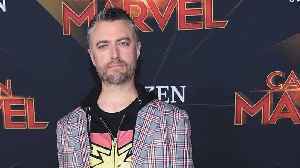 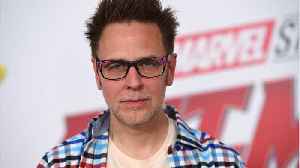 Gunn was fired from the Guardians of the Galaxy series in July 2018 over old offensive tweets. 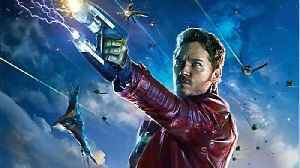 "Guardians of the Galaxy" star Zoe Saldana explains why the Marvel franchise wouldn't exist without James Gunn and says she and its other stars are celebrating the return of the director. 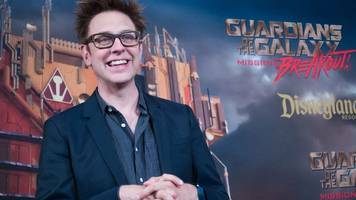 Film director James Gunn is now back as the director for Guardians of the Galaxy Vol. 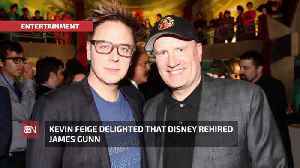 3 and there's one actor in particular who's very excited. 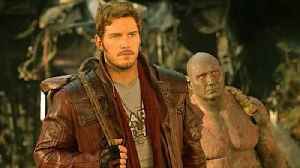 Comicbook.com reports that Guardians of the Galaxy star..
Actor Chris Pratt has said that he is "thrilled" to see James Gunn back as the director of third "Guardians of the Galaxy" film.